Building the Sydney Opera House with Miss Brown's Kindergarten. Miss Brown's kindergarten class was ready to work and very adorable as well. We labeled all of the parts and they sorted by order "1, 2, 3 ... ". They looked at the drawings and had great questions about drawings and buildings. The new home of the Sydney Opera House; in the reading corner. 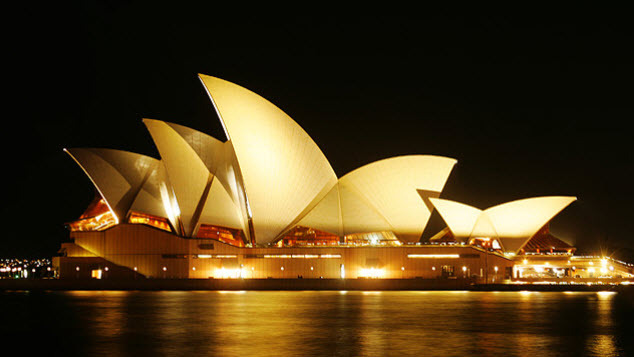 I'm building the Syndey Opera House. The structure creates a kindergarten reading corner. Able to erected by the kids, at least in part. No budget. Most of my clients at least pretend to have a budget. Here, there are no illusions.